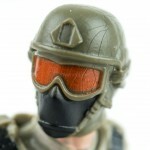 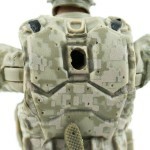 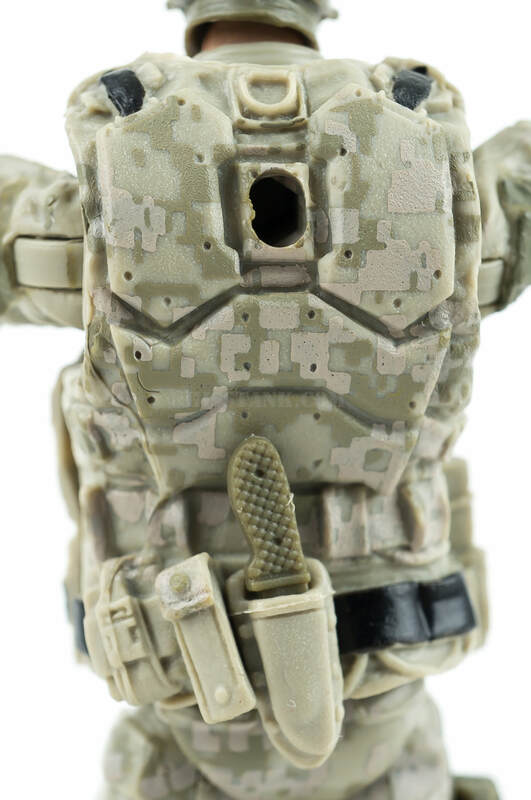 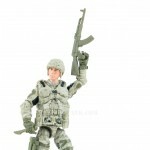 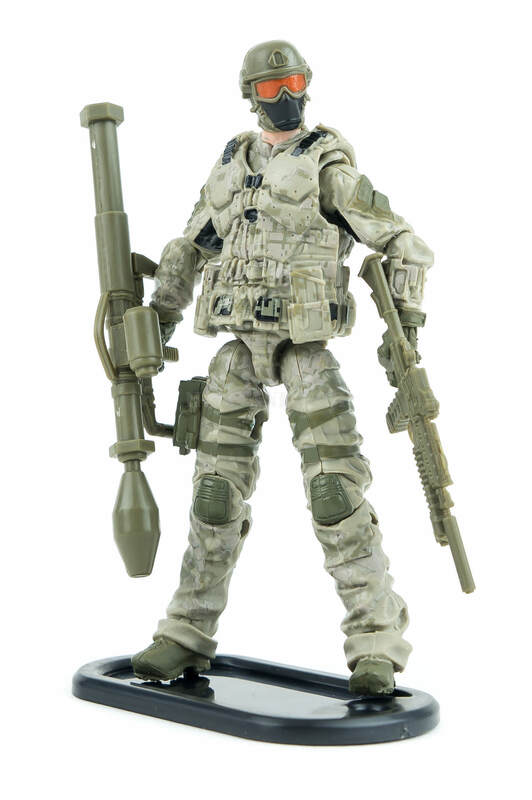 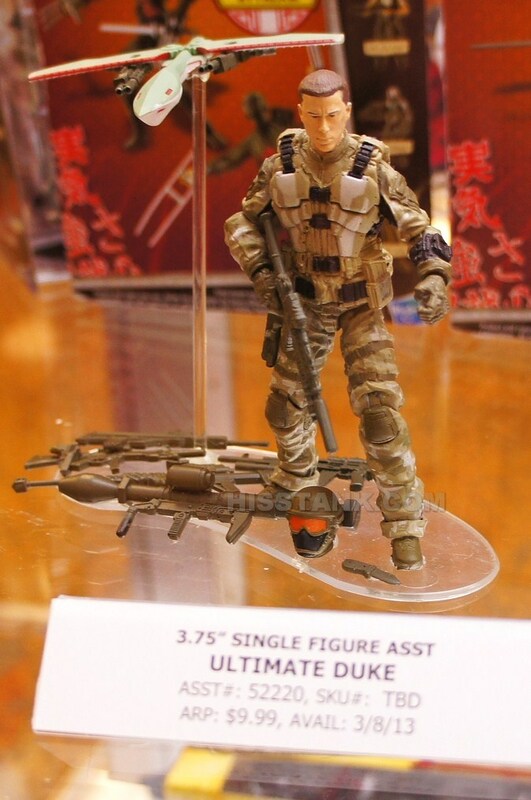 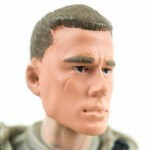 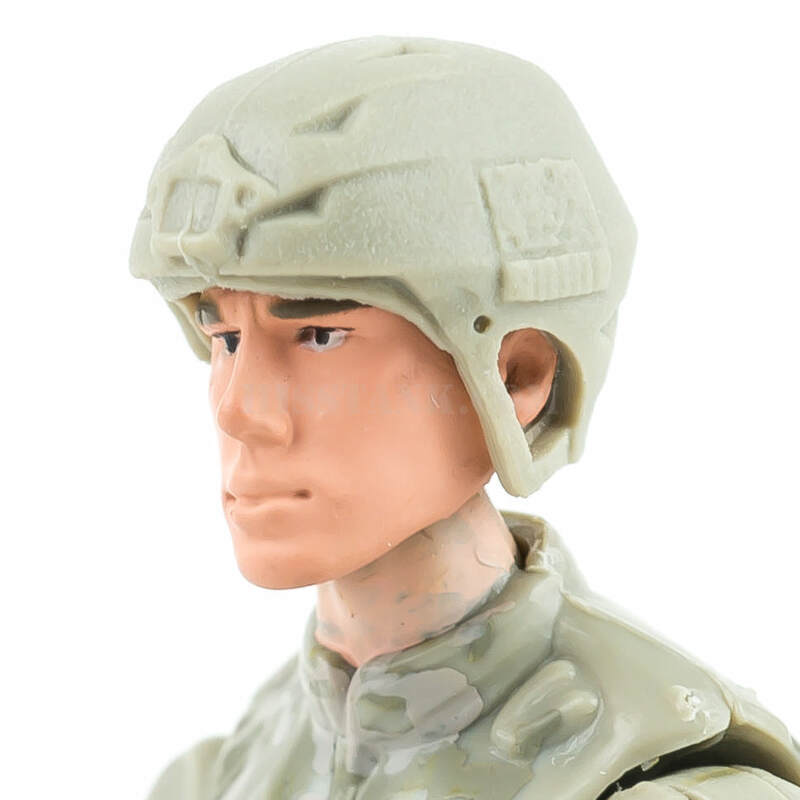 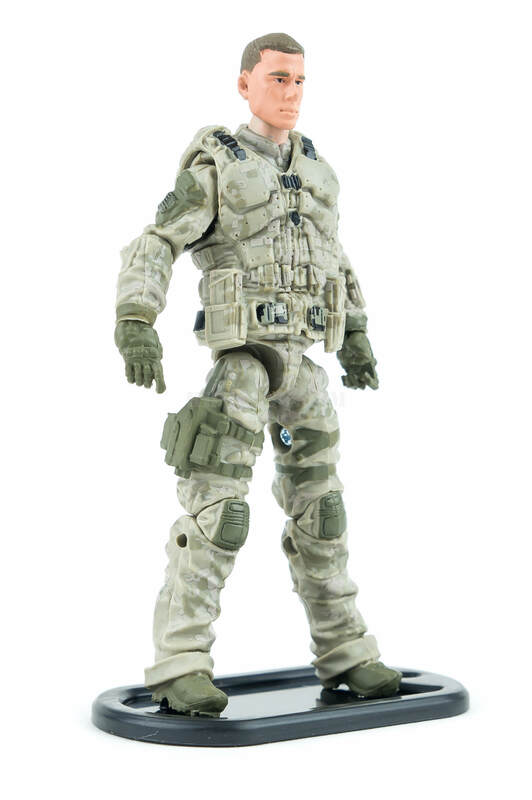 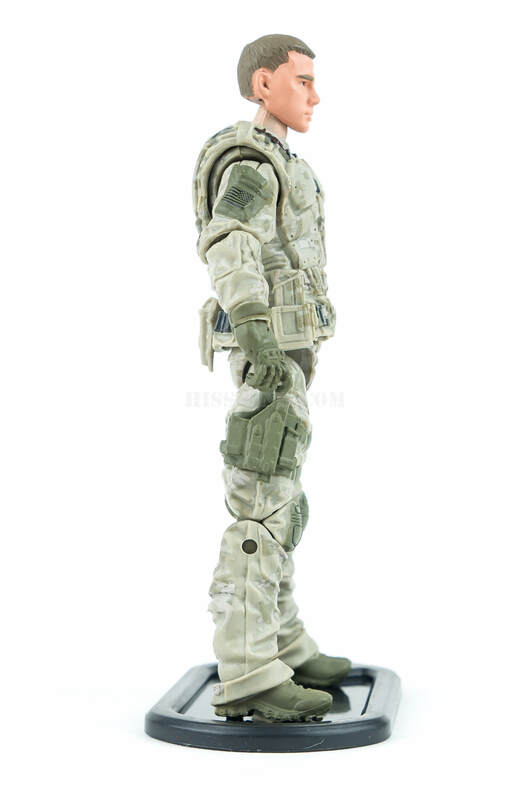 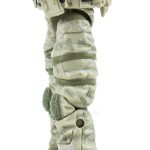 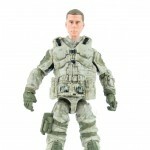 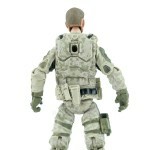 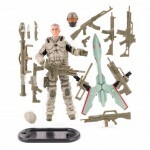 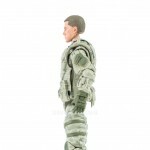 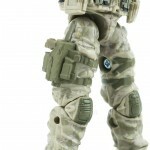 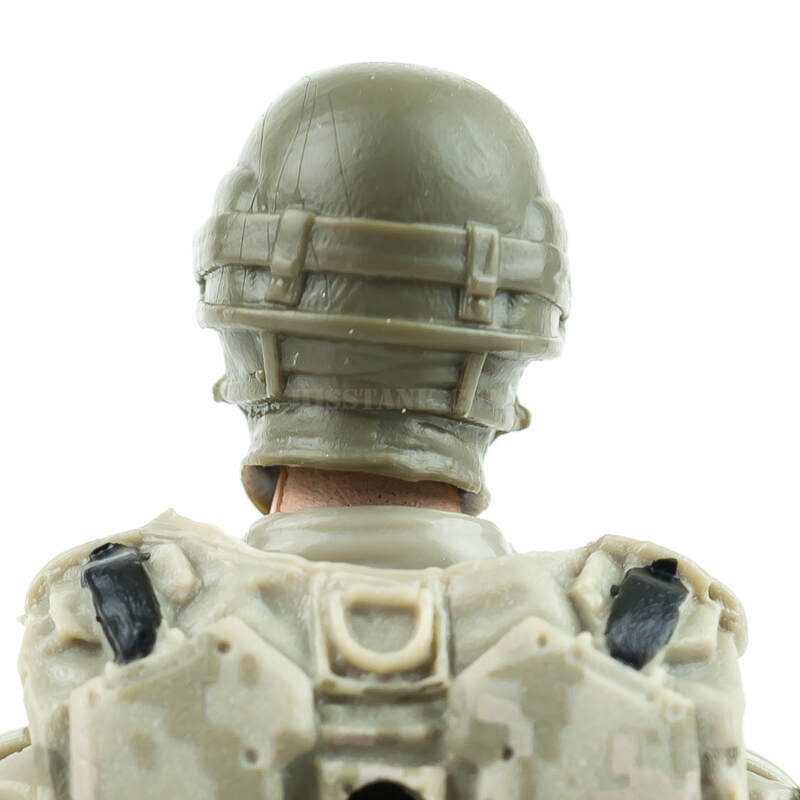 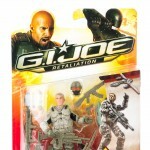 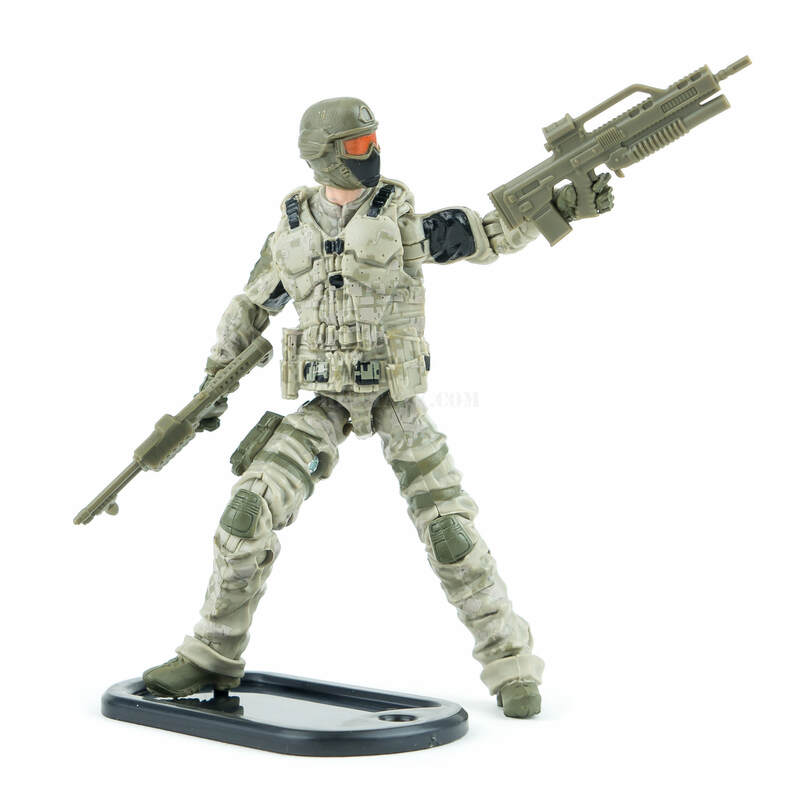 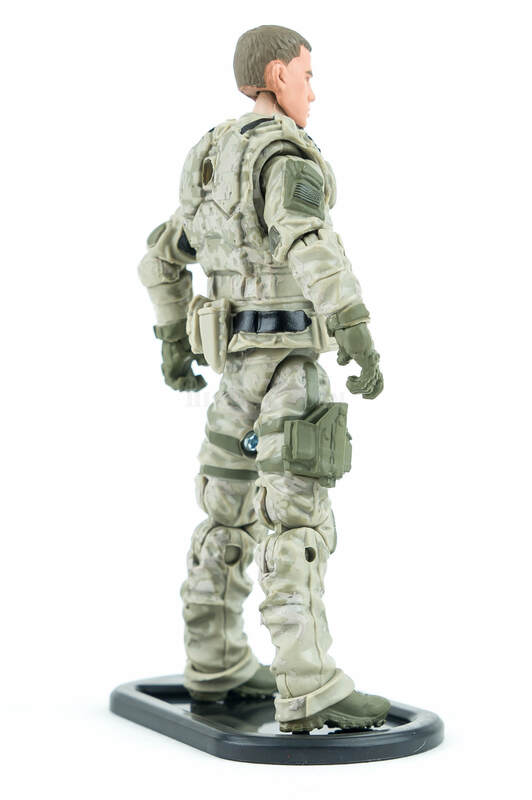 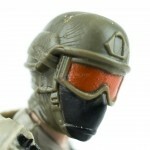 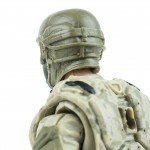 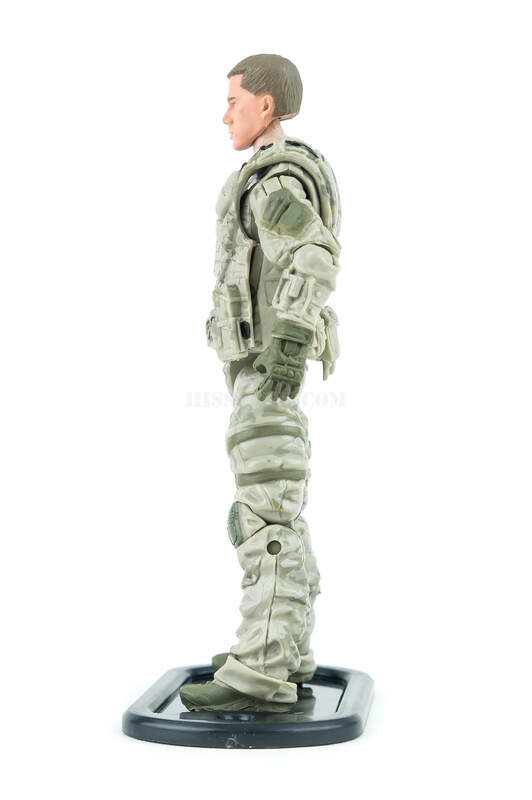 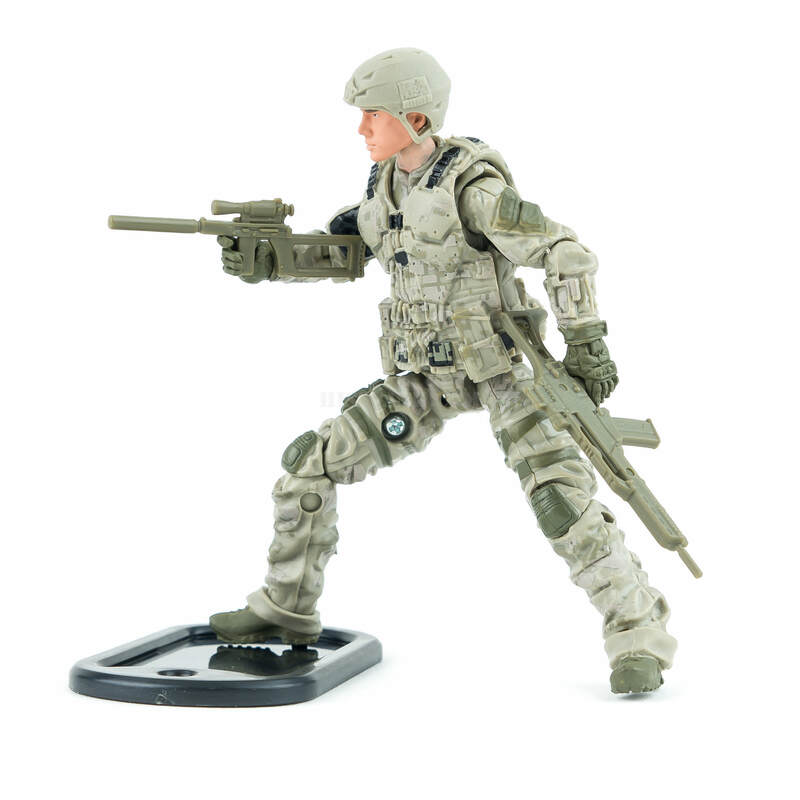 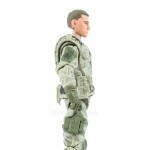 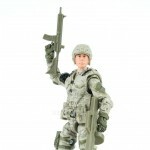 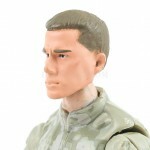 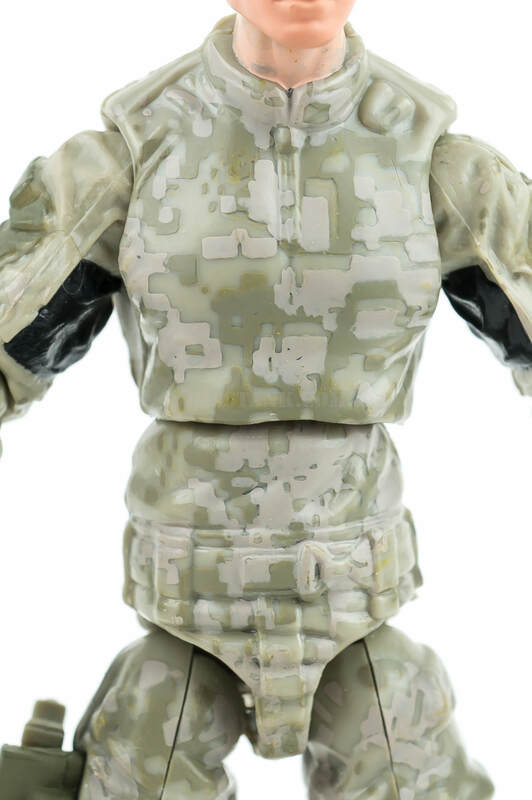 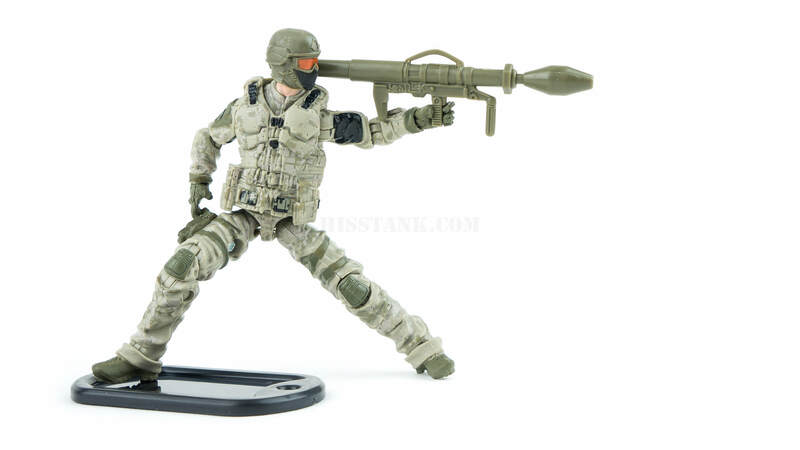 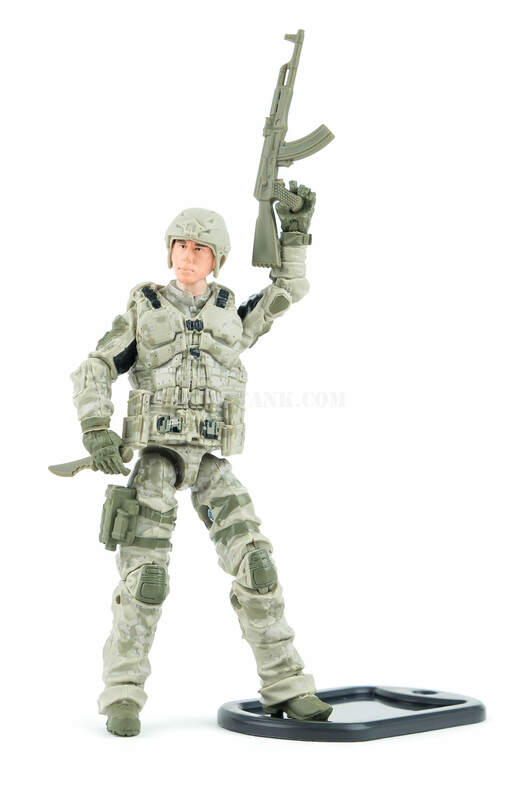 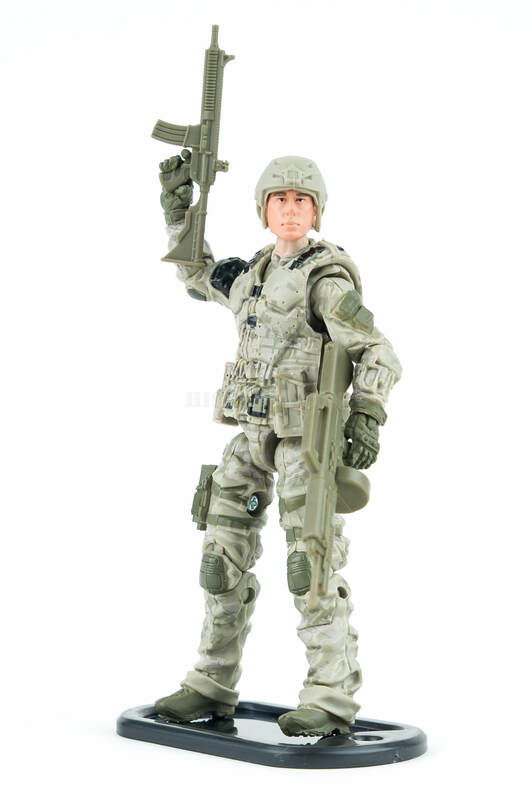 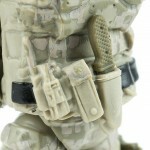 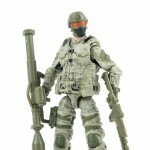 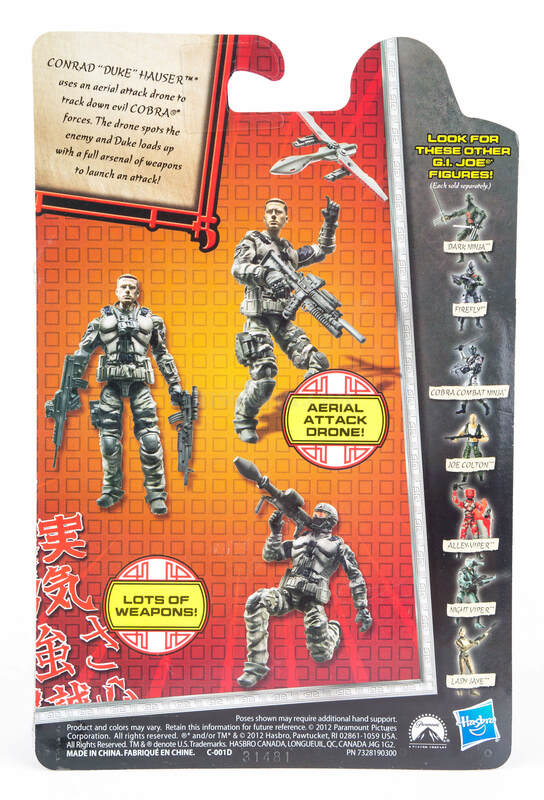 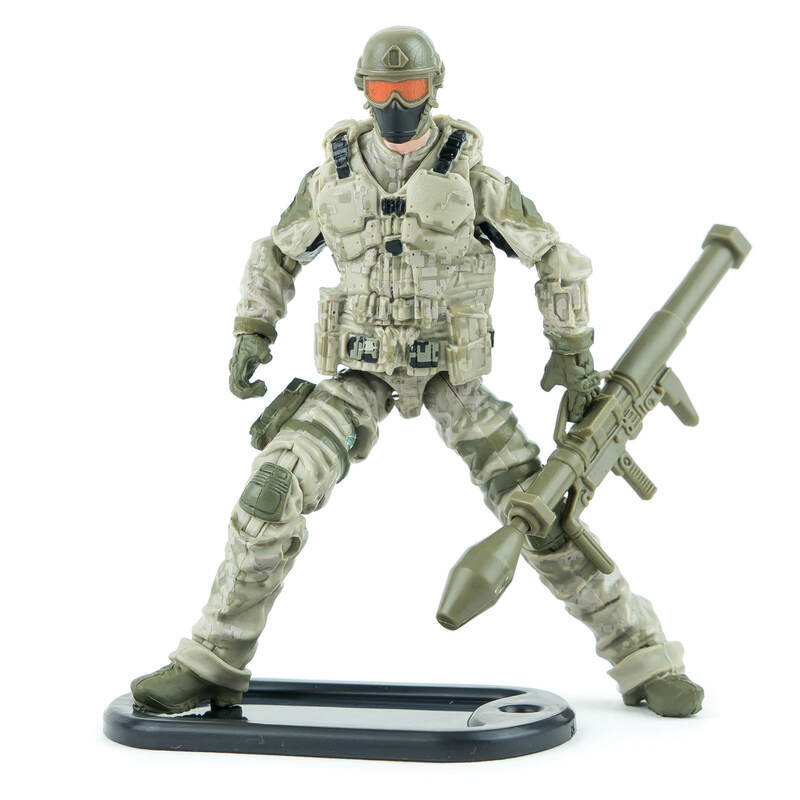 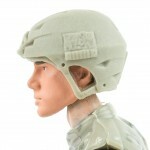 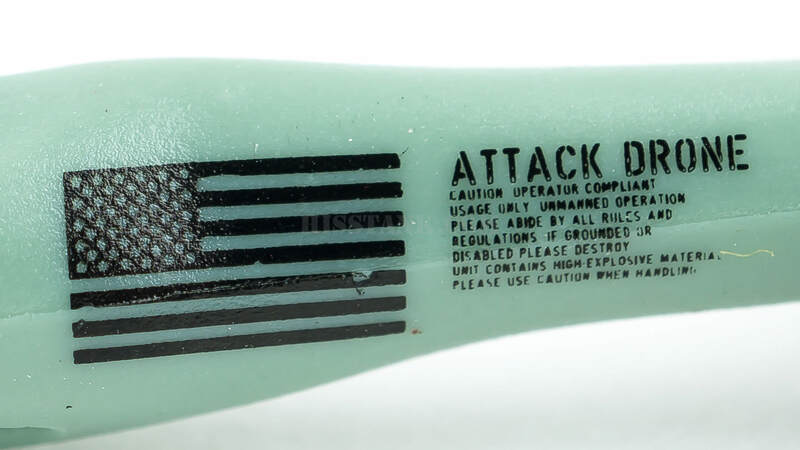 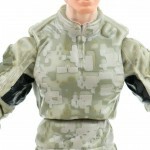 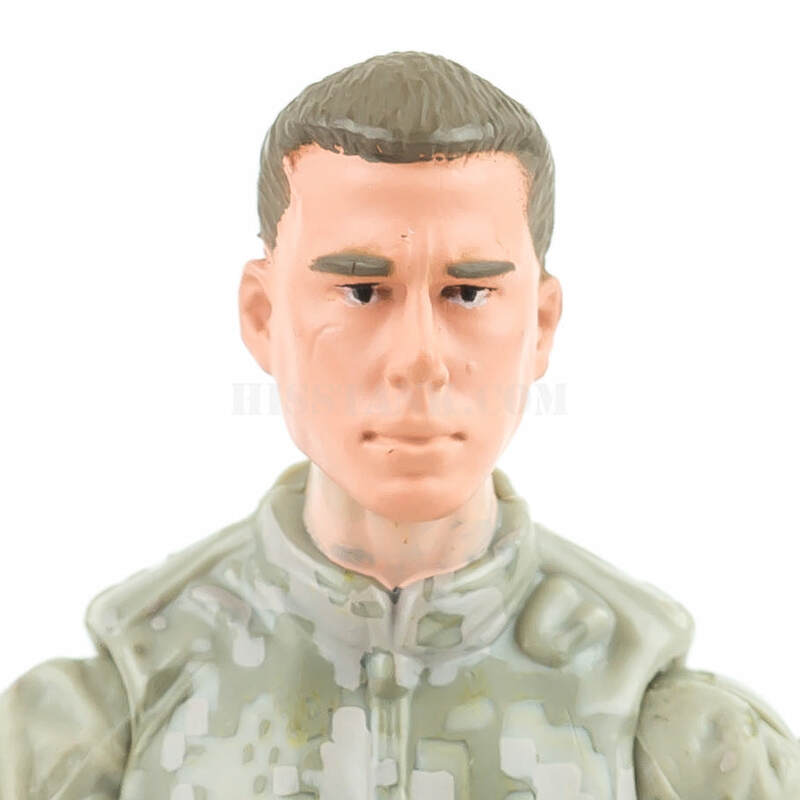 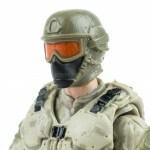 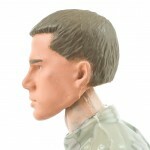 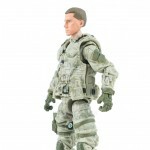 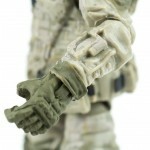 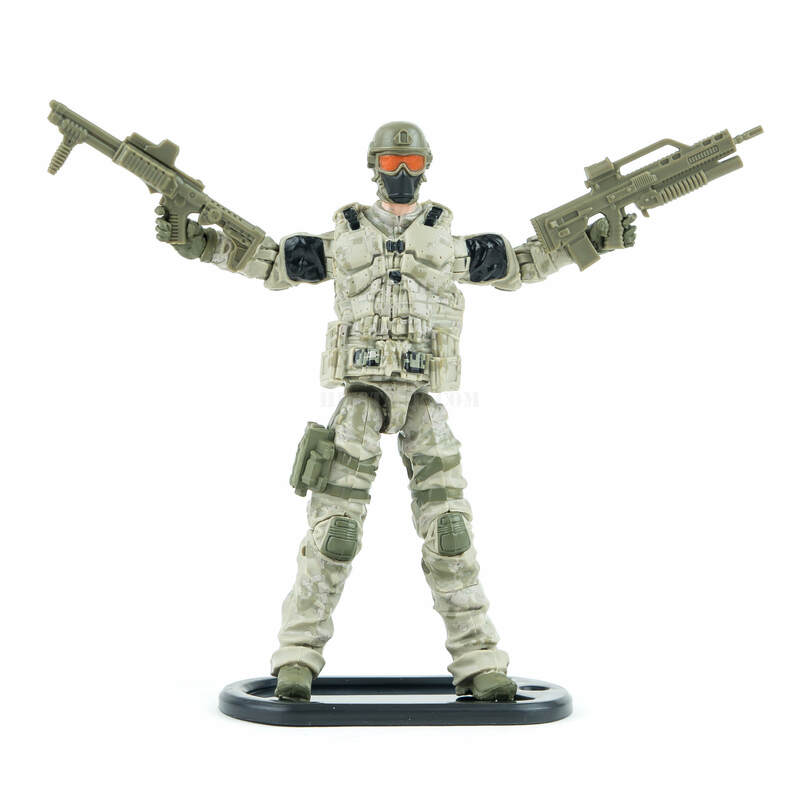 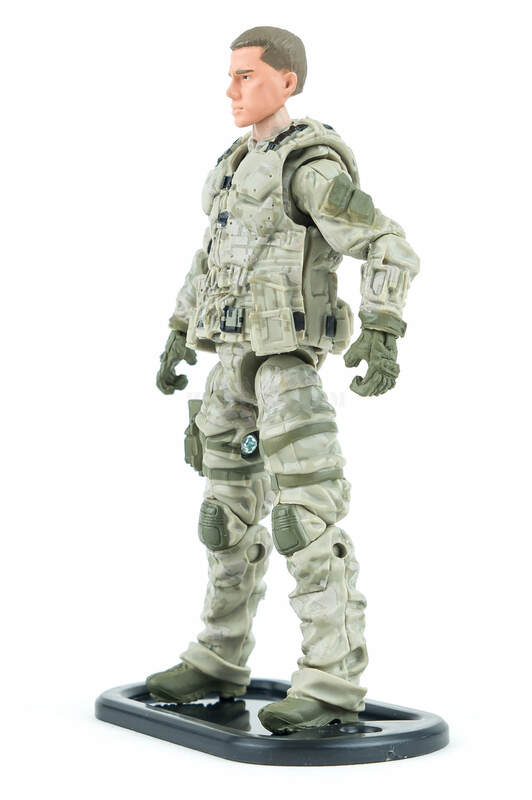 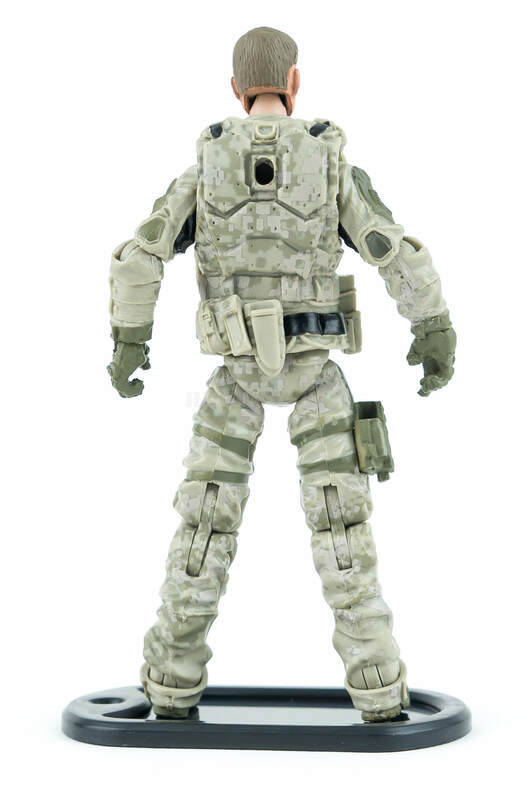 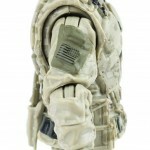 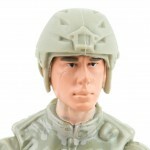 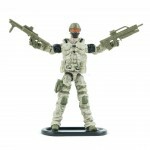 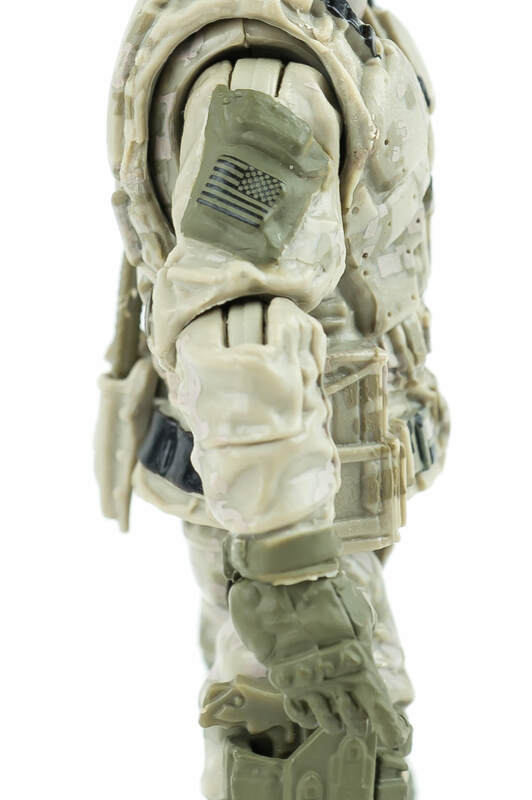 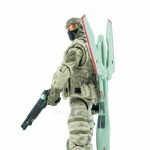 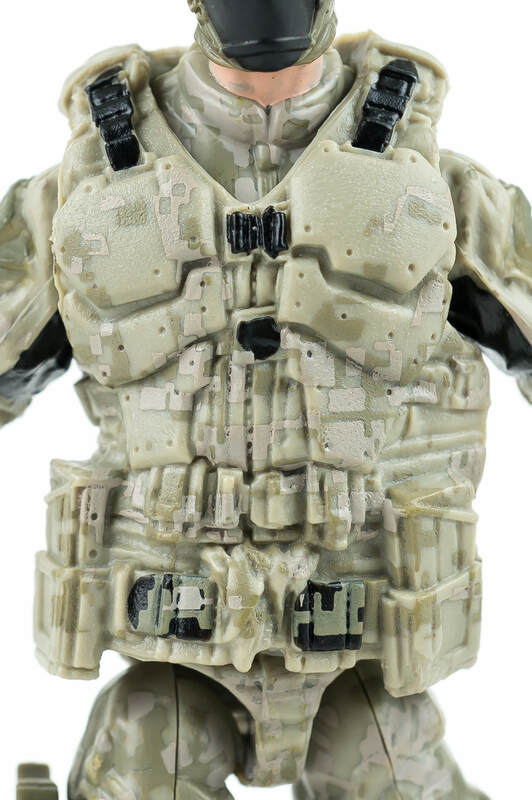 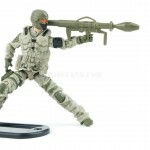 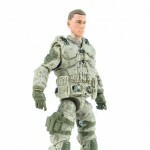 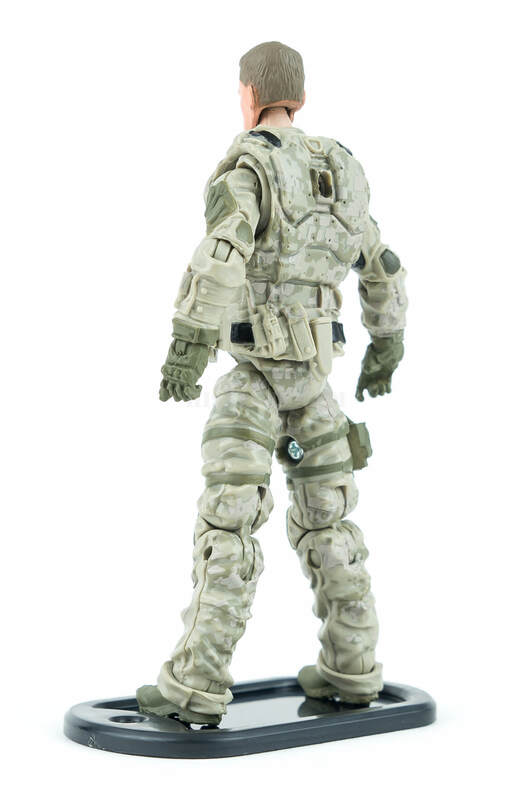 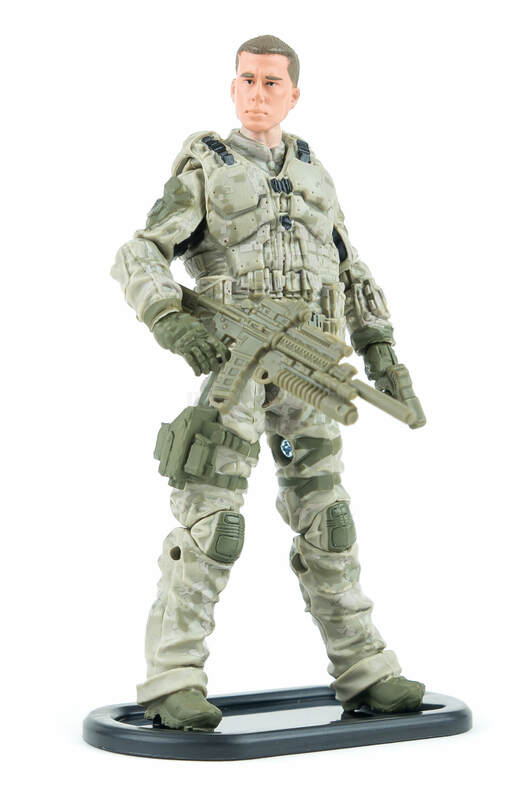 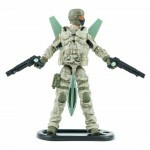 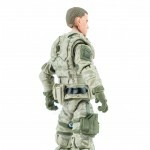 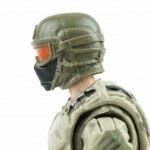 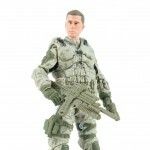 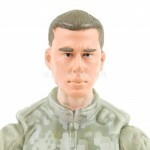 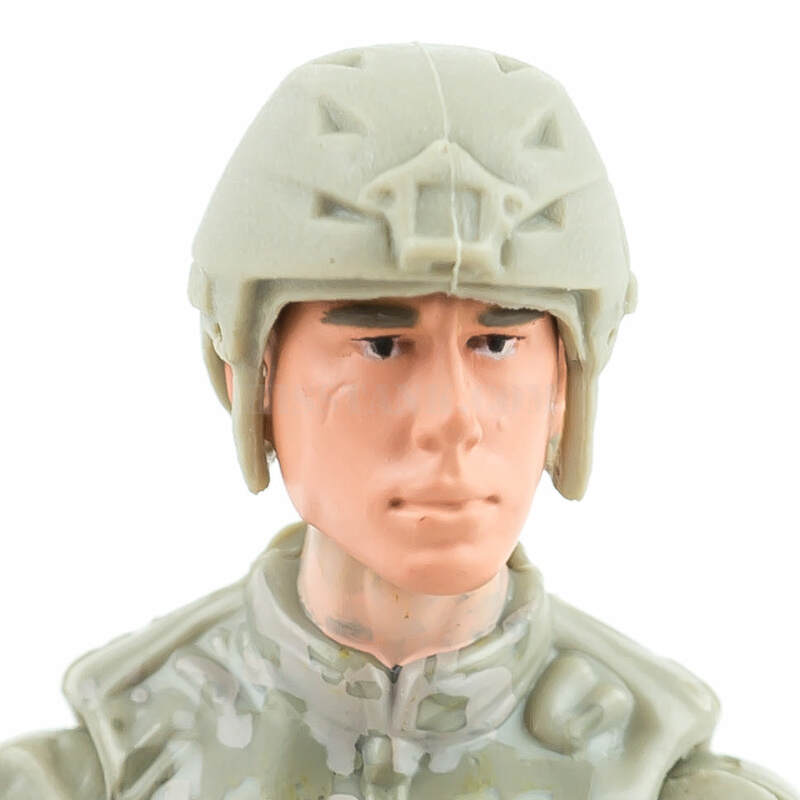 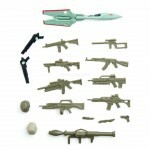 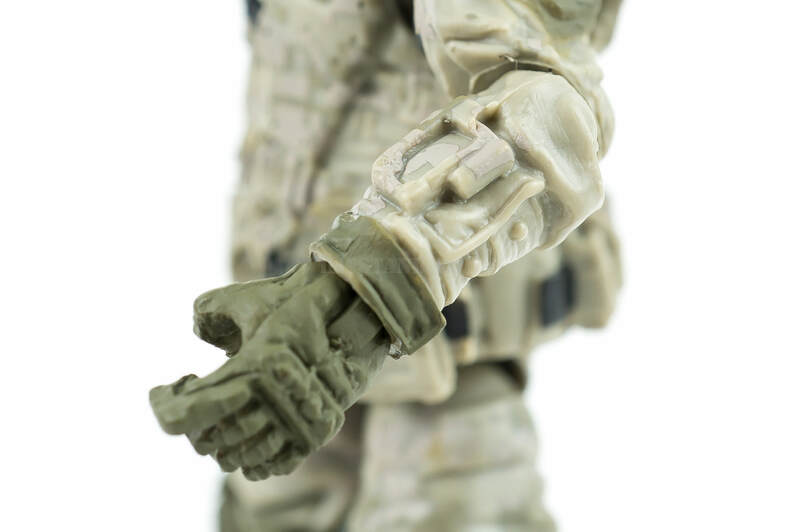 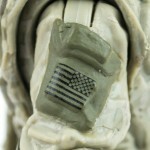 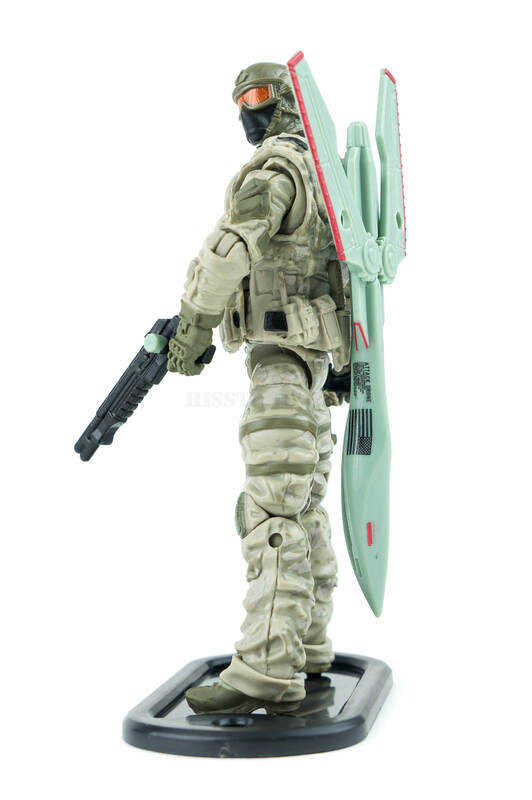 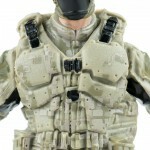 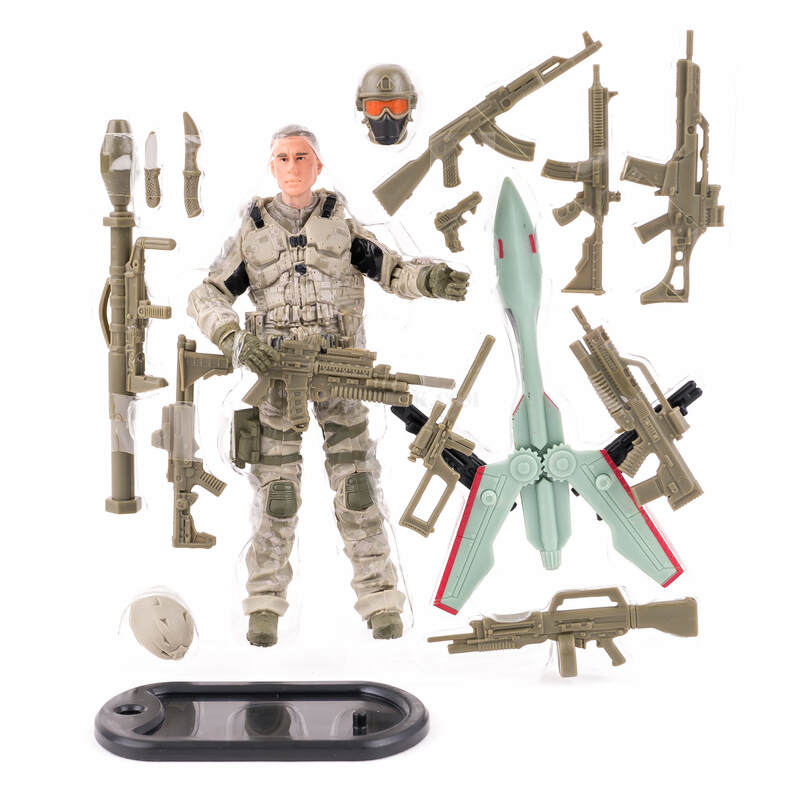 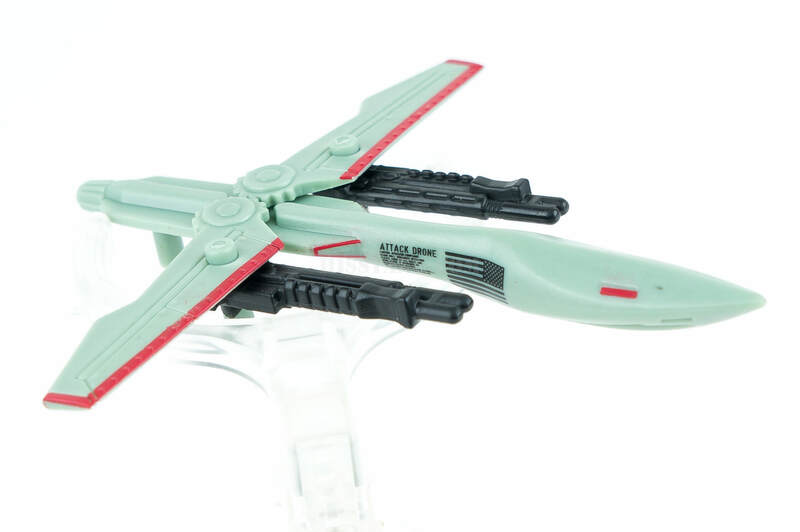 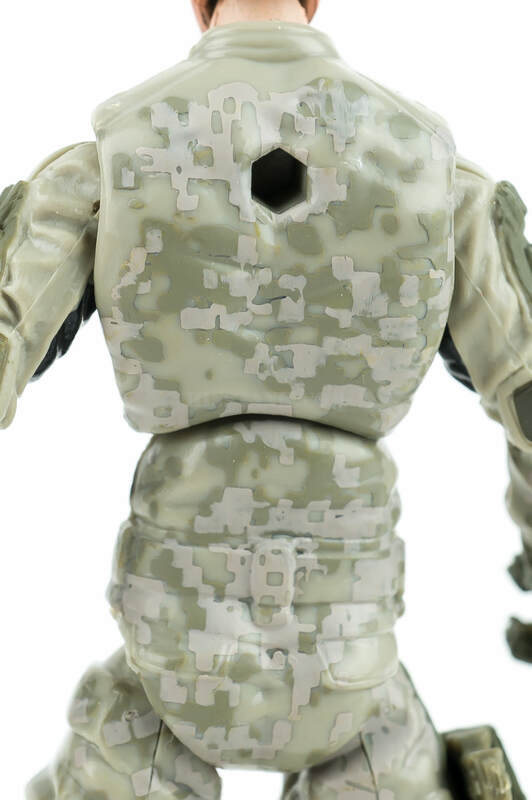 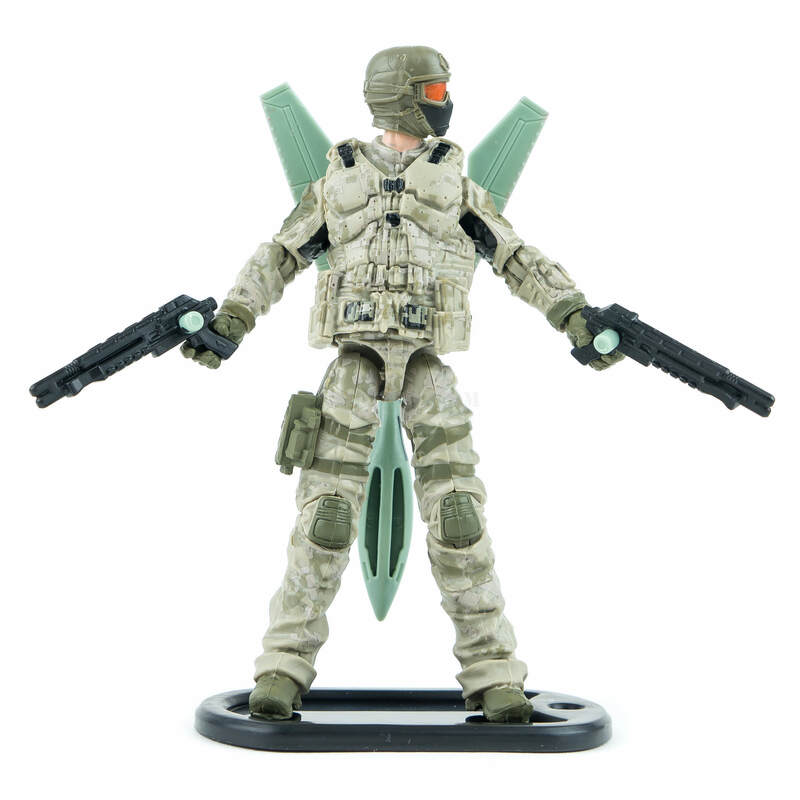 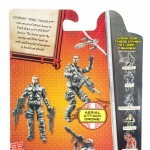 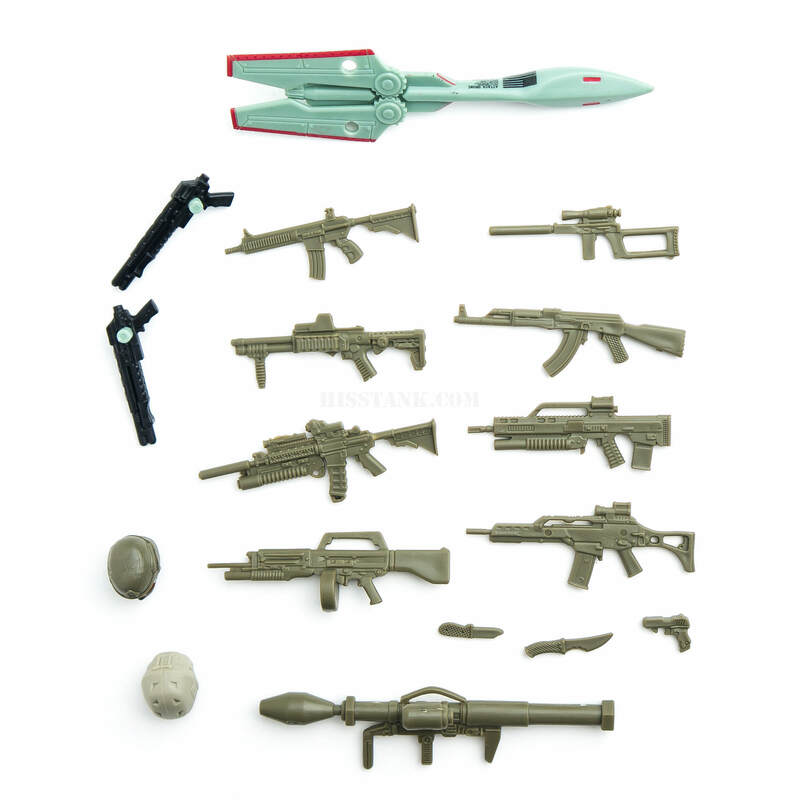 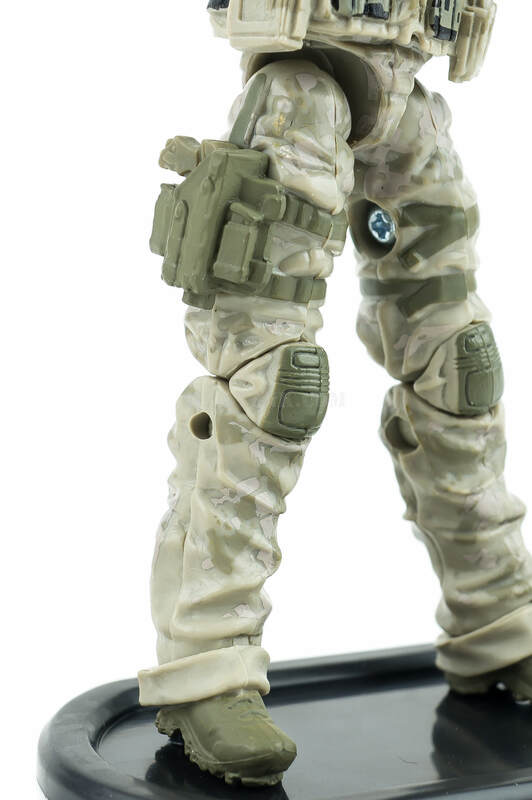 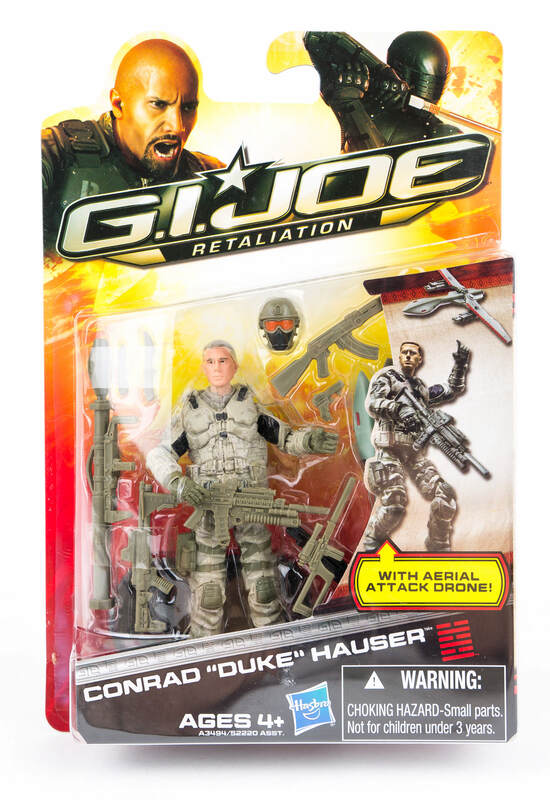 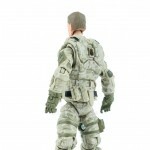 First movie accurate Duke for the GI Joe Retaliation line. 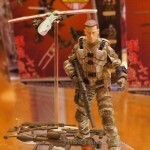 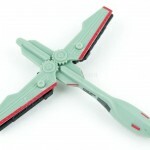 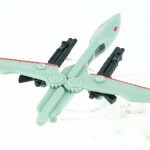 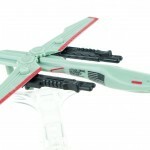 Revealed publicly at JoeCon 2012. 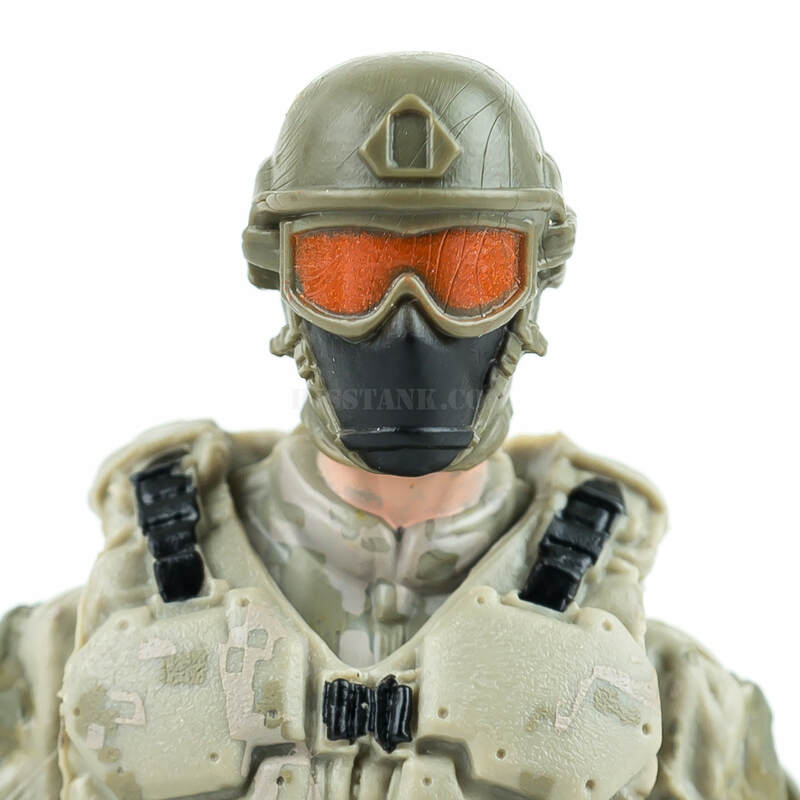 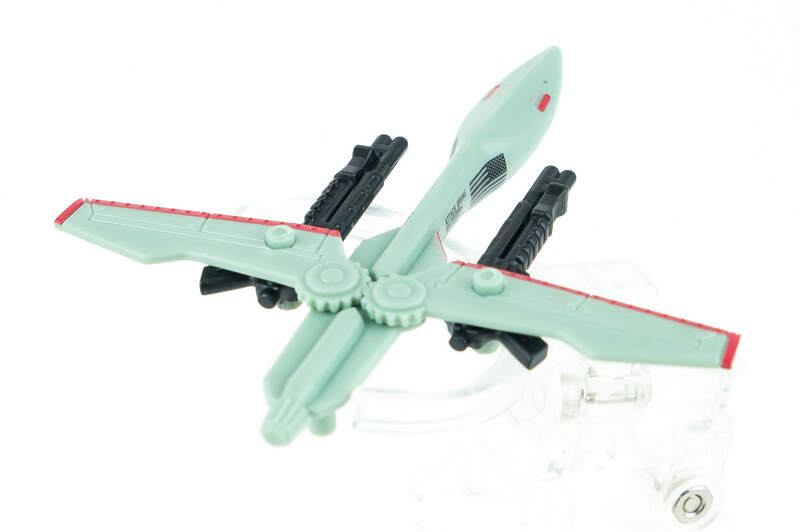 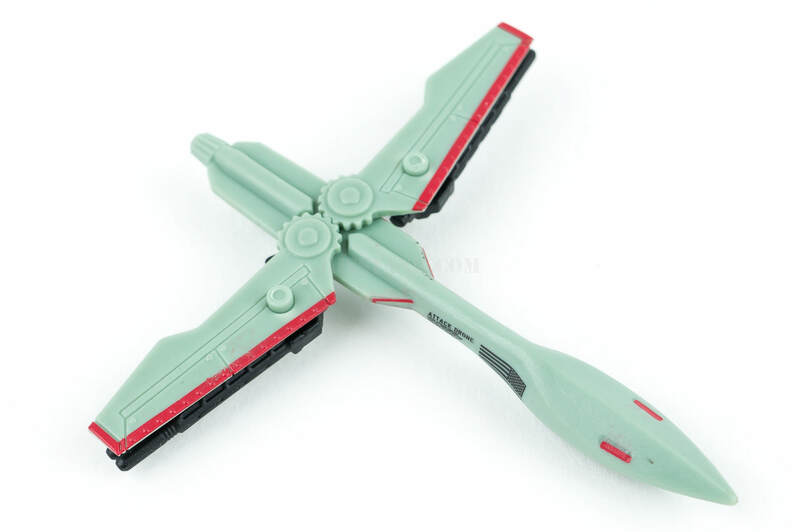 Can also swap out head so it acts as a G.I. 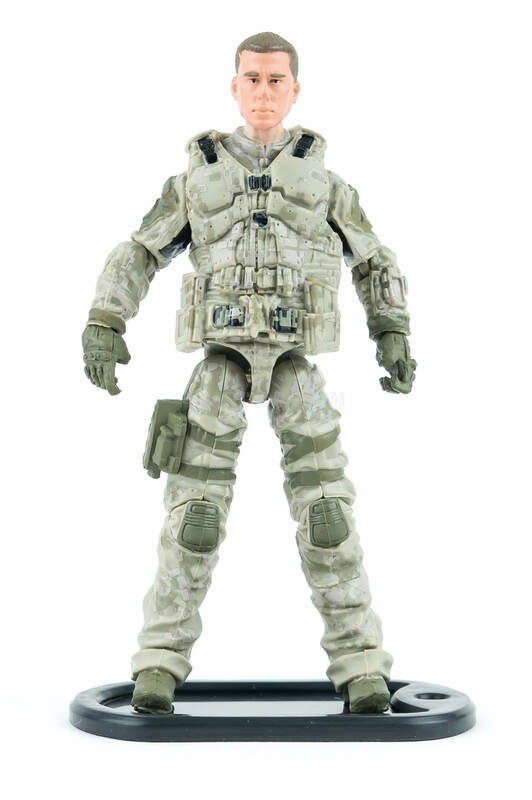 Joe Trooper.